House of Count Güell in the PARK GUELL. Count Güell and his family moved. The house became an important place to be in the city. Eusebi Güell died at his house in 1918, and his heirs offered the park to the City Council, which agreed to buy it, at its municipal plenary meeting held on May 26, 1922. It was inaugurated as a municipal park in 1926. 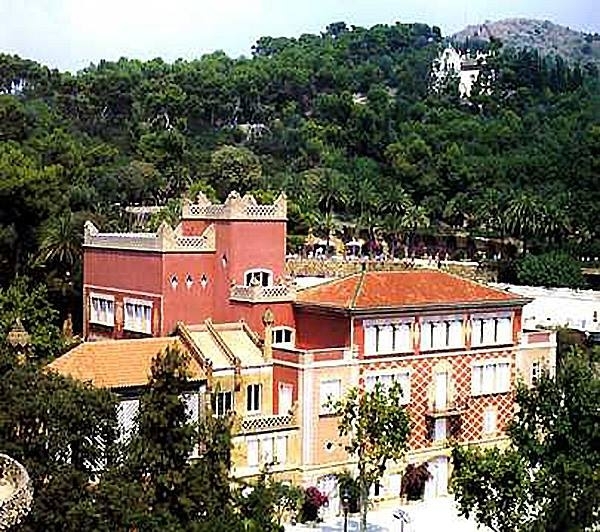 The house of the Güell family became a state school, named after the master Baldiri Reixac, while the area to the left of the entrance became an ornamental flower nursery for the City Council.